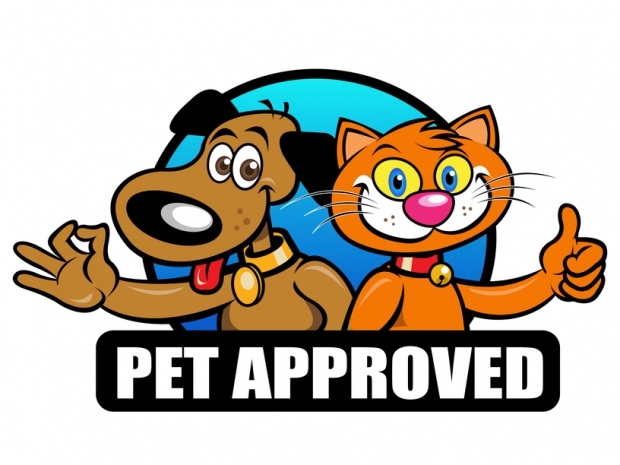 Pet loving Dog Walking and Cat Sitting business providing quality pet services to our pet parents in Lake Ridge, Woodbridge, Lorton, and Fairfax Station Virginia. 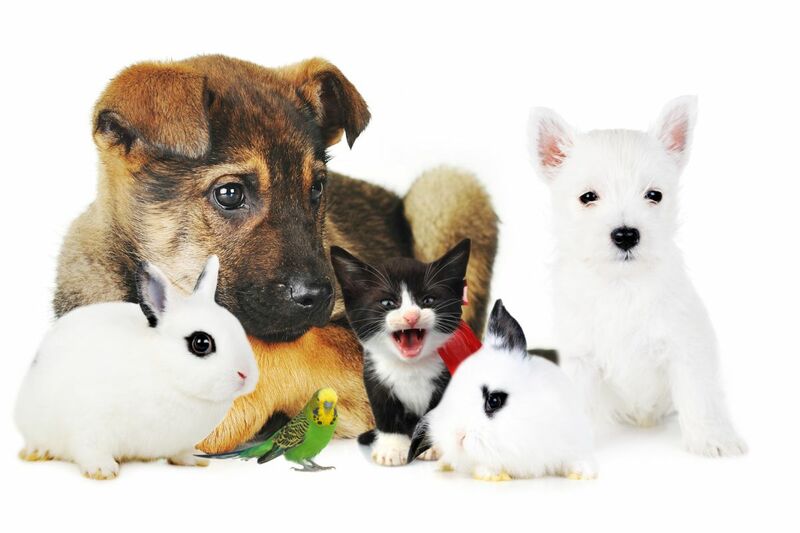 We offer an array of options for our pet parents and thier furr babies: (Dog Walking, Cat Sitting, Small Caged Animals, House Checks). Whether you work long hours, go on vacation or travel often, your furry friend can stay in their familiar environment, follow their routines, and get the exercise dog walking and attention they deserve. More importantly, they will receive personalized treatment designed by YOU. 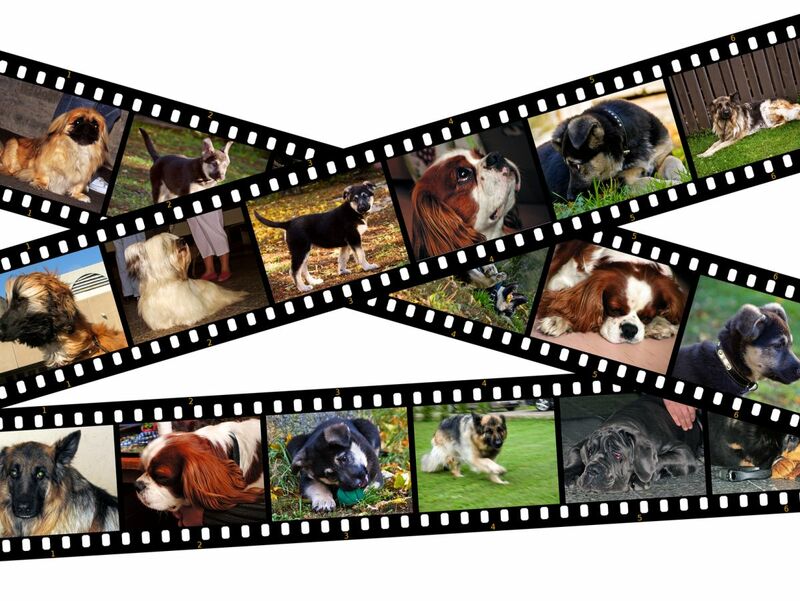 ♥ Professional, friendly, and reliable dog walking and pet sitting staff. 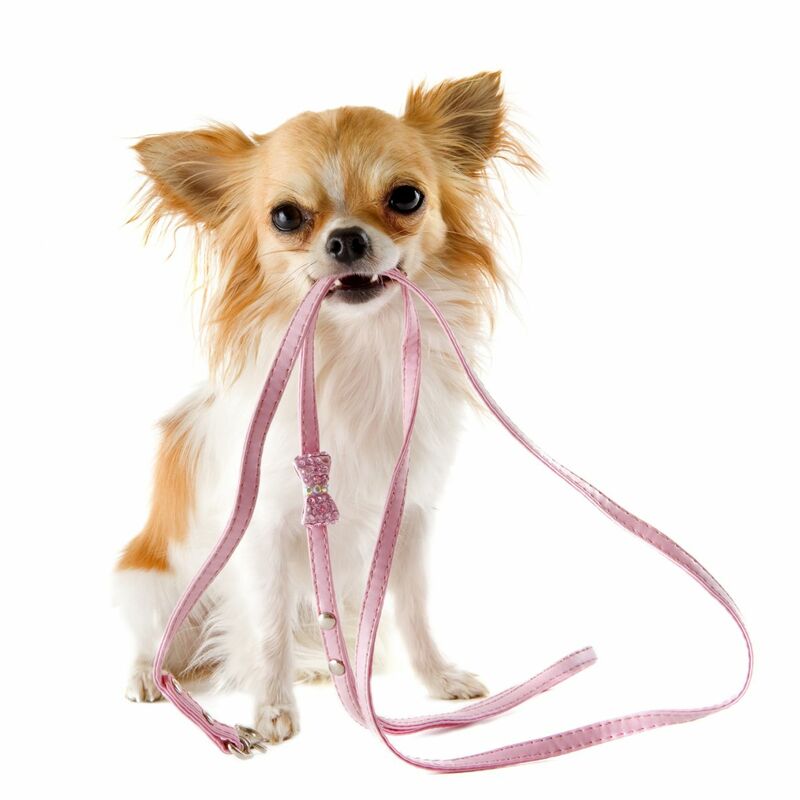 ♥ Quick and easy online reservations for dog walking, cat sitting and pet sitting. ♥ The ability to check on your furry pet from anywhere in the world via our daily online status reports with detailed notes. ♥ Peace of mind knowing your furry friend is happy in the safety and comfort of their own home. ♥ Reduce Stress: Your furry friend stays where it feels most comfortable and secure at home. With familier sights, sounds, smells, and routines your furry friend can relax and follow its regular schedule. ♥ Minimal exposure to illnesses of other animals (Paws). ♥ Personal Attention: Your furry friend will be pampered by a reliable professional using games, play, walk and instructions you specify. ♥ Free Initial Consultation in your home. At this visit we can discuss your pet care needs, complete the necessary paperwork and go over your home care instructions. ♥ Peace of Mind Affordability: While you are away you can feel confident that your pet is in capable hands. We care and it shows.